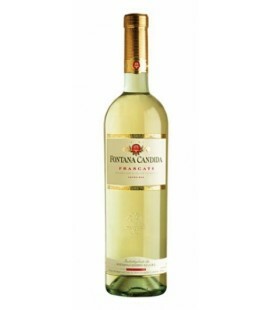 Pale yellow color; fine bouquet with the fresh fragrance of hawthorn blossom and traces of musk and almond; dry, full, soft but lively flavor with an attractively distinctive aftertaste of white peaches and bitter almonds. 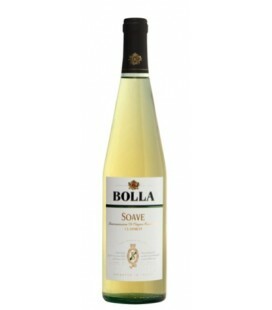 Bright, pale yellow color with green tints; fine bouquet with hints of fresh almonds and acacia and citrus notes: rich, savory, fresh, elegantly balanced flavor with a subtle softness. 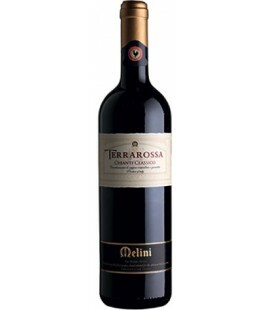 Deep, concentrated, ruby red color; rich bouquet with marked notes of blackberry that blend magnificently with the wine’s spicy and toasty aromas; balanced palate with an excellent structure. 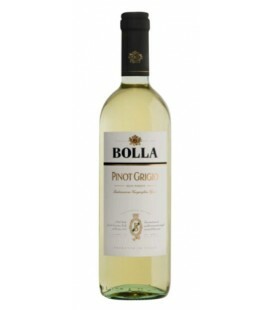 Pale straw yellow in color, Bolla Pinot Grigio is well balanced with fresh, crisp acidity and delicate flavors with hints of peach, melon, pear and lime. 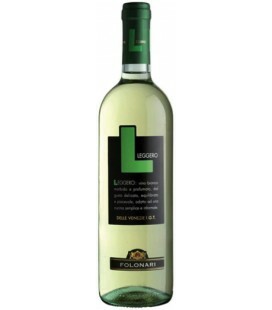 The wine has a straw yellow color, fresh and fruity, which conserves the characteristics of the variety of origin. Smooth with clear hints of melon, pear and ripe apple; a long and lingering finish leaves the mouth perfectly clean with a pleasant residual aroma. Brightness in its color, refinement in its vinification: a smooth modern but especially typical taste. 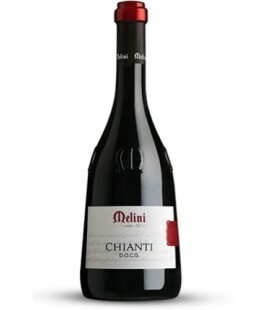 Its perfume is striking with its important nose and lingering fruity notes. 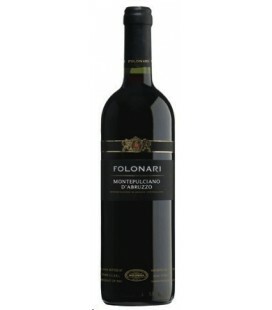 The attractiveness of its smooth tannins close harmoniously in the mouth. 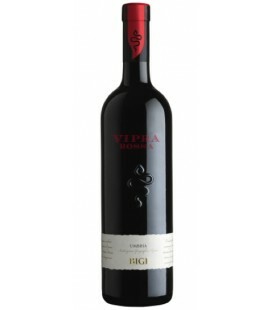 A full, rich, firm wine with an intense and vinous bouquet, warm flavor, full of ripe fruit and, Soft and silky tannins. 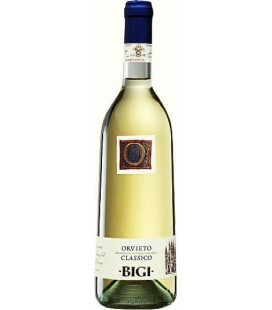 A soft and balanced wine with an intense bouquet of honey and flowers, and a slightly aromatic flavor. 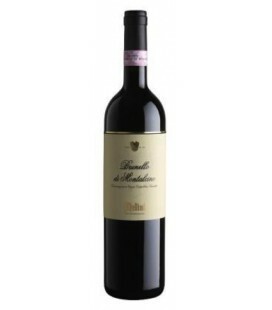 It presents a purplish ruby red appearance and intense aromas redolent of plum jam and morello cherry. 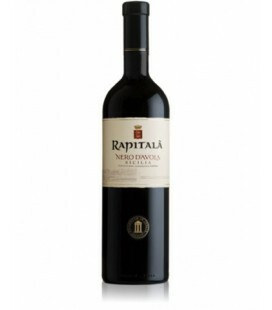 The round, dry palate shows a lingering, pleasant finish of dried fruit and roasted hazelnuts. 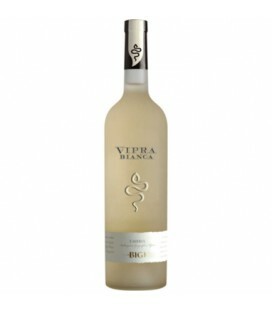 Pale straw in color, the wine offers a delicate fragrance of wild flowers and golden delicious apples. 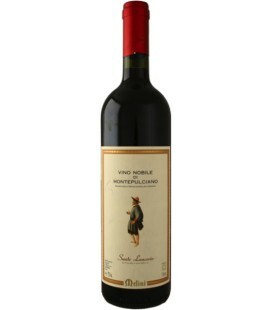 It is dry, soft and fruit forward, with a lively taste that offers notes of peach and almonds. Deep red colour with garnet lights. Very intense aromas hinting at plum jam and tobacco with a faint liquorice nuance. 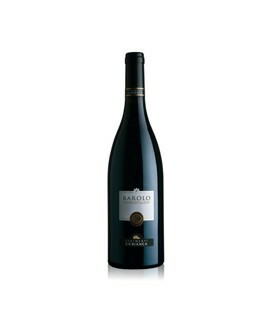 It possesses a powerful yet soft structure, a full, harmonious palate, and a very leisurely finish. Its color is a vivid ruby red while the perfume is intense and complex with dominant fruity notes (wild berries, ripe grapes) and with elegant scents of vanilla, irises and violets. The flavor is candid and engaging, smooth but well sustained, with a marked foundation of jam and almonds. 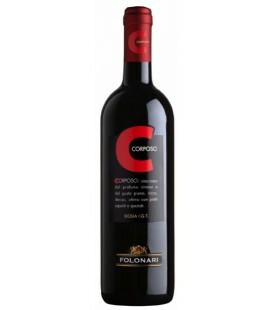 Garnet, tending towards dark blue, with an intense bouquet of ripe wild cherries and spices, and traces of leather. 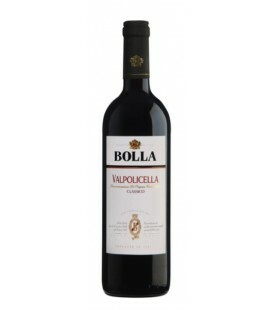 This wine has soft tannins and has a pleasantly fresh with an elegant aftertaste of liquorices. This elegant wine is ruby red in color with Ruby red in color, the bouquet has aromas of ripe fruit and the palate is intense yet balanced. Ruby color with faint garnet tints, typical bouquet evocative of raspberries and irises, full and firm flavour, elegant and balanced; by origin and because of its complexity, it is sure to improve and develop for a long time in bottle.